A walking tour of Greenwich Village in New York is not the usual way to be introduced to a new perfume, but Douglas Bender of Charenton Macerations led me on one on a cloudy, drizzly day. We started at Sheridan Square, a sliver of a park cut out of the angled streets of a neighborhood where triangular buildings abound. Across the street from the square is the famous Stonewall Inn where, on June 28, 1969, police raided the bar and sparked riots and demonstrations to begin the gay and lesbian liberation movement in the United States. We stopped in front of the Northern Dispensary, a former health clinic that city officials shut down in the 1980’s because a man was refused treatment because he was gay. 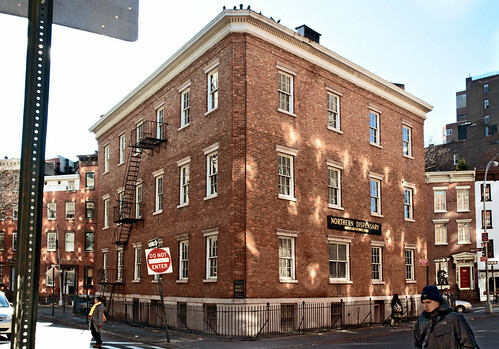 The same building was a dental clinic in the 19th century, and according to Bender, the clove oil used then to treat toothaches still wafts from the Northern Dispensary onto surrounding streets when the windows are open. 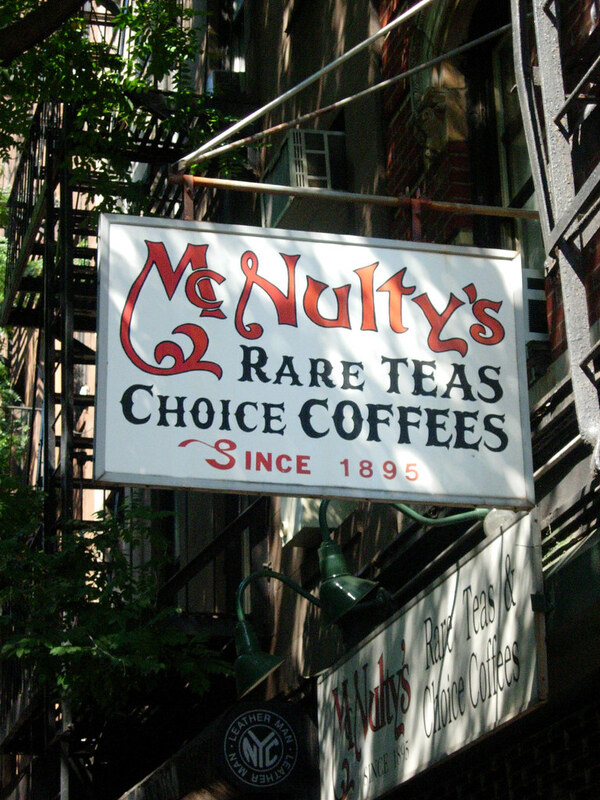 We walked west to McNulty’s, a purveyor of coffees and teas that feels frozen in time, harkening to the end of the 19th century. Located next to McNulty’s is The Leather Man, one of the many fetish shops for which Christopher Street is famous. For Bender, it was important that the two shops are next to each other, where the scent of leather and teas would intermingle. Douglas Bender spent several years wandering Christopher Street, looking for scented inspiration on every corner. As a former student of chemistry and philosophy, Bender can speak eruditely about aromachemicals and raw materials in one breath and then move on to the subject of countercultural movements in the next. His boundless enthusiasm for the Village—its people, its present day culture and its tumultuous history as a site of social struggle—is embedded in every note of Christopher Street. 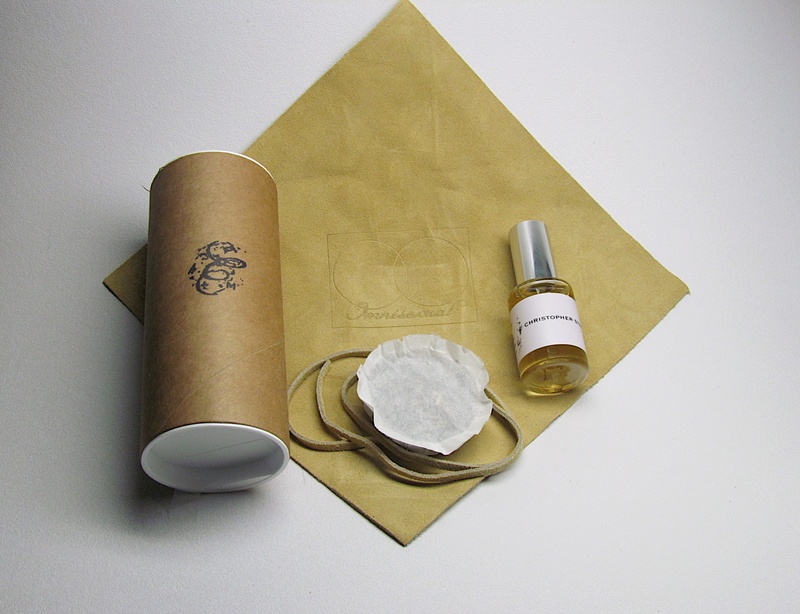 The bottle comes in a simple cardboard tube at the bottom of which rests a sachet of fragrant patchouli that scents the velvety chamois cloth in which the bottle is lovingly bundled. 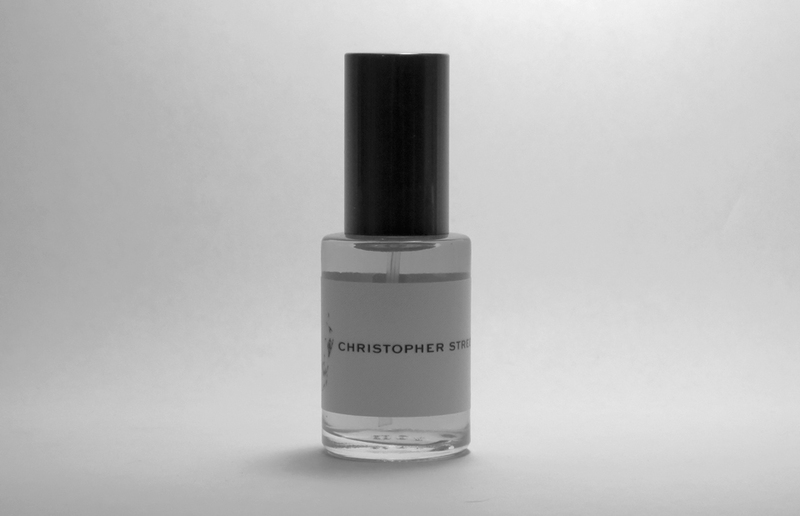 Made in collaboration with one of my favorite perfumers, Ralf Schweiger, Christopher Street is as robust and complicated as the street upon which is it named. It’s structured like an old world fruity chypre, where the citrus and bergamot opening is bright and crisp, rounded out by leather and tobacco. Its floral heart consists of a delicate combination of orange blossoms and carnation, a flower often associated with the tragically gay poet, Oscar Wilde. Christopher Street’s sillage is amazing—the basenotes of patchouli and incense bloom and linger on my skin for many hours, prolonging the pleasure of wearing such a beautiful scent. There are many perfumes that claim to be based on specific places in the world, from Kyoto to Zanzibar, but Christopher Street outdoes them all because of the way Bender and Schweiger have gathered notes and accords that have strong symbolic meaning. Bender has other site specific projects underway, and I am very much looking forward to what Charenton Macerations has to offer next. Christopher Street is available on Charenton Macerations’s website: http://www.charentonmacerations.com/shop/christopherstreet/ . One Response to "Riot of Perfume: Charenton Macerations’s Christopher Street"